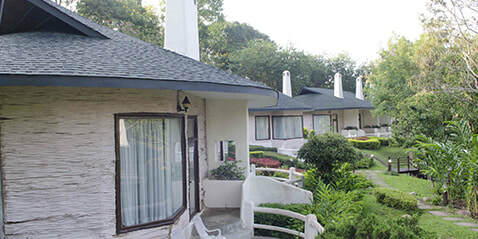 Whenever you have the opportunity and inclination to visit The Imperial Phukaew Hill Resort Phetchabun for a stay, first check here to see if there's a promotion available that will make your journey all the more affordable and enjoyable. Any time of the year is always perfect to visit this thoroughly comfortable hotel in its prime location in the heart of Phukaew resort and adventure park. And with continuous rounds of promotions and hot deals throughout the seasons, you should always be eligible for some nice little, or not so little, perk. Simply select the promotion that best suits your plans and desires and start looking forward to a great event or celebration amid the splending setting of Khao Kho. Just don't forget to book DIRECT to get the best rates and terms. If you're not already a member, do sign up to become one. As a valued member you'll be entitled not only to many more promotions than as a non-member but an additional 10% accommodation discount ON TOP OF ANY PROMOTION applicable during your dates. So watch out for our best available rates - or better! 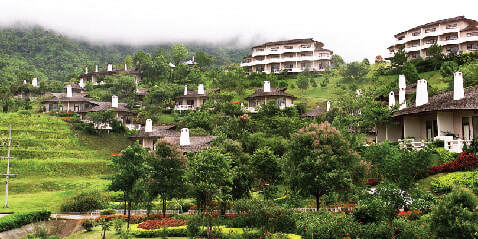 - and make plans for your great gathering amid the glories of Khao Kho. Find promotion that suite your plan. Book direct to receive exclusive offer. Sign up for member to get additional 10% discount op top and more benefits. 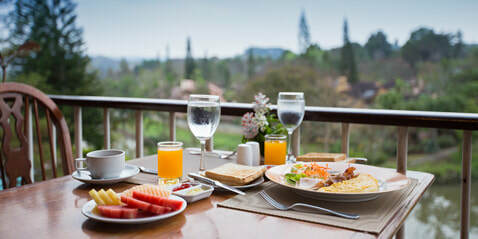 Book 14 days in advance get to 15% discount!